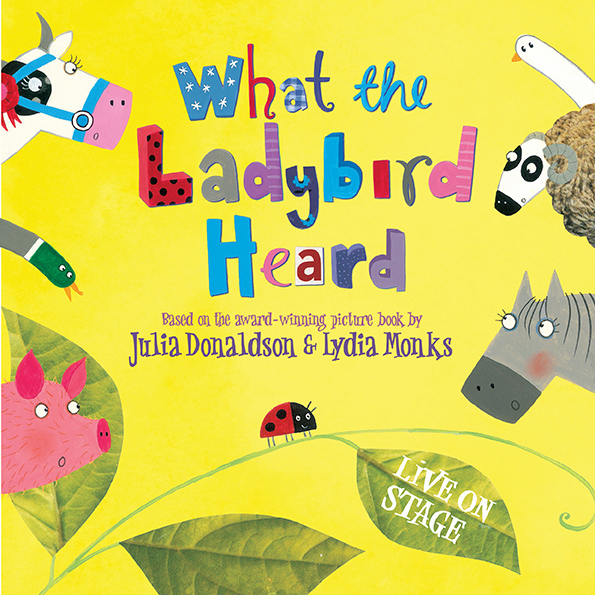 Recommended for children aged three and over, What the Ladybird Heard tickets are on sale now for performances showing between Tuesday 27th December to Wednesday 11th January priced between £12 and £17. Find out more and book tickets now. From past attendance at family shows such as this, it's sure to be a lot of fun for kids big and small and Town Hall always puts on a great line up. 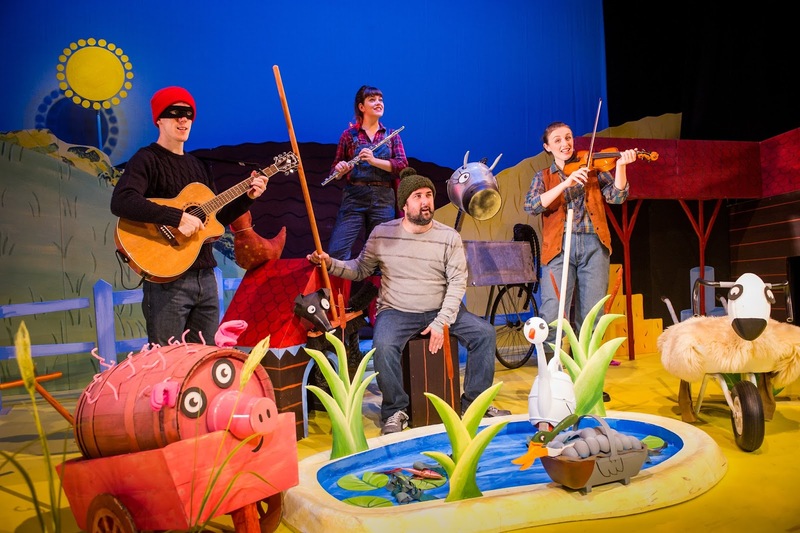 There's something for everyone at Town Hall and Symphony Hall this Christmas, so it's well worth checking out so you can plan in a seasonal show to treat the family or a loved one to. 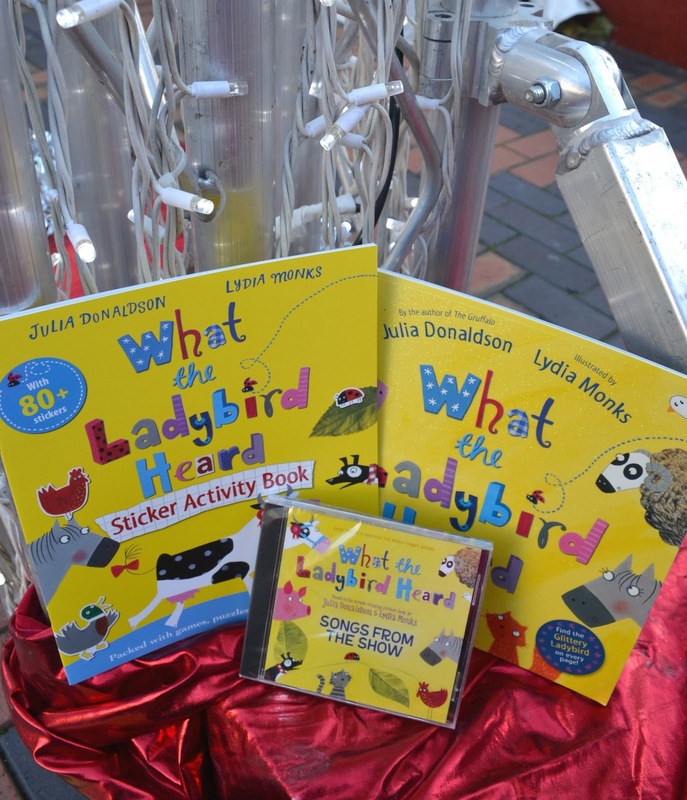 I am a blogger ambassador for Town Hall and Symphony Hall Birmingham, reviewing a variety of shows during the year, so look out for my review of What the Ladybird Heard by the end of the year.